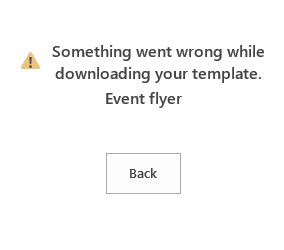 One of my computers (which runs Windows 8.1) started giving an error of “Something went wrong while downloading your template.” in all of my MS office 2013 programs (word, excel, powerpoint, etc). Some internet searching revealed similar issues with other users but no solution. I eventually got rid of the error so I though I’d share my solution in case it is useful for someone else. The computer with the issue has a side by side Office 2010 and Office 2013 install so I can test applications for backward compatibility. 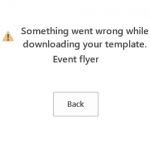 I expect this may be one of the root causes of the issue, since my other computer which only has Office 2013 has never had a template error. I ran Word 2010, which started an Office 2010 install screen that often appears if I switch between Office 2010 and Office 2013. Once Word 2010 appeared I exited the program. I am not sure if this step was related to the resolution, but previously I had aborted this 2010 setup script and shortly afterwards noticed that my templates had stopped working. 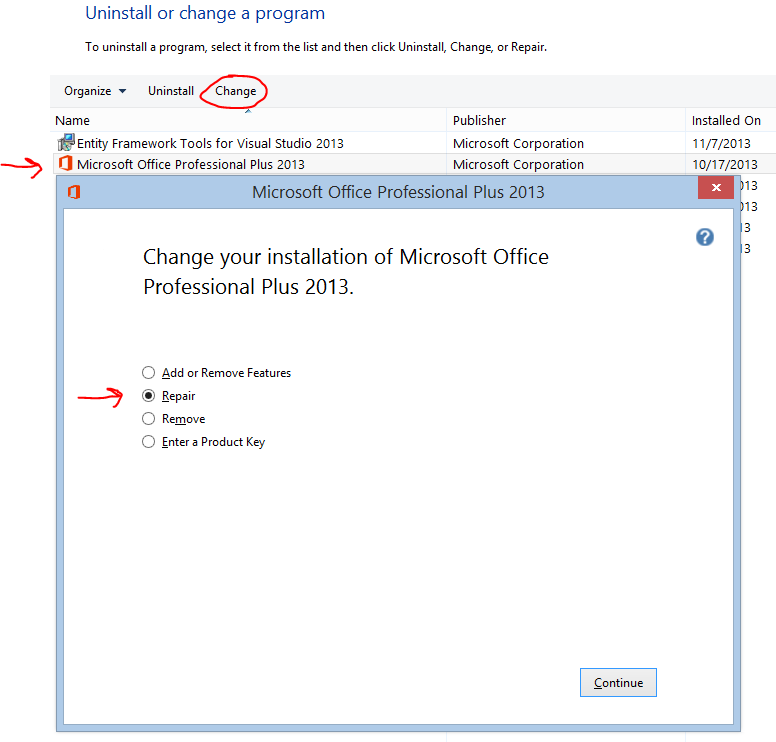 Allow the Office install to go through its gyrations and when completed reboot. After these steps the issue went away and all templates now download correctly again.